Suprise. Intrigue. Confusion. 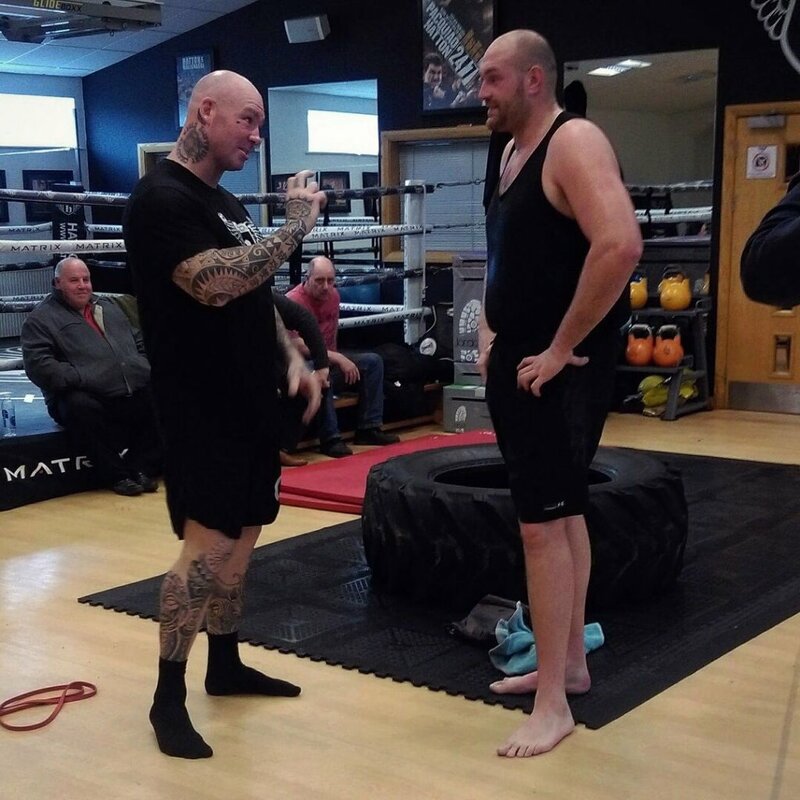 Laughter… all of these emotions and more spread across the boxing world with the announcement that Tyson Fury is back and will be fighting a yet to be named opponent on Saturday June 9th. While this is great for Team Fury, what exactly does that mean for Heavyweight Boxing. First off one of the true chracters of tje sport will be coming back. Tyson Fury is a funny, charismatic and polarizing individual. From dressing up as Batman, to making fun of his own weight. There is no shortage of entertainment in a Tyson Fury fight. Not to mention he is surprisingly spry for a man his size. He is very fleet of foot as he moves around. Using an active job and a rather high volume of punches, Fury is not your typical plodding big man. His agility belies his 6 ft 9 in frame. With an entertaining personality and style to match one of boxing’s true showman is set to entertain again. Everyone loves a redemption story. The champion who overcame adversity both personally and professionally to reclaim the title he never lost is a story that almost writes itself. Fury’s charge towards the title is sure to get a lot of press which will lead to more eyes on the sport. Fury has a chance to use this platform for any number of things. He has been very outspoken in the past on a variety of subjects. He can use this time to reinforce his beliefs or rewrite his narrative. The fact that Fury is ready to fight again is something to be commended regardless of his beliefs. He has had to overcome a lot over the past few years. Many eyes will be on him as looks to regain what he was never defeated for. Lastly he was never beaten for his titles. Im sure the competitor in him looks at the current Heavyweights and feels like they are fighting for his title. At the end of 2015 Tyson Fury was the top Heavyweight in the division. Having just ended the almost ten year reign of Wladimir Klitschko. Fury was in posession of every major Heavyweight title except the WBC title. With victories over Steve Cunningham and Dereck Chisora twice the undefeated Fury looked poised to be the next king of the division. Now he looks to reclaim his throne. No one quite knows what will happen when Tyson Fury steps into the ring. However it is sure to be entertaining. One can’t help but get excited when thinking about the potential matchups for Fury in the not to distant future.